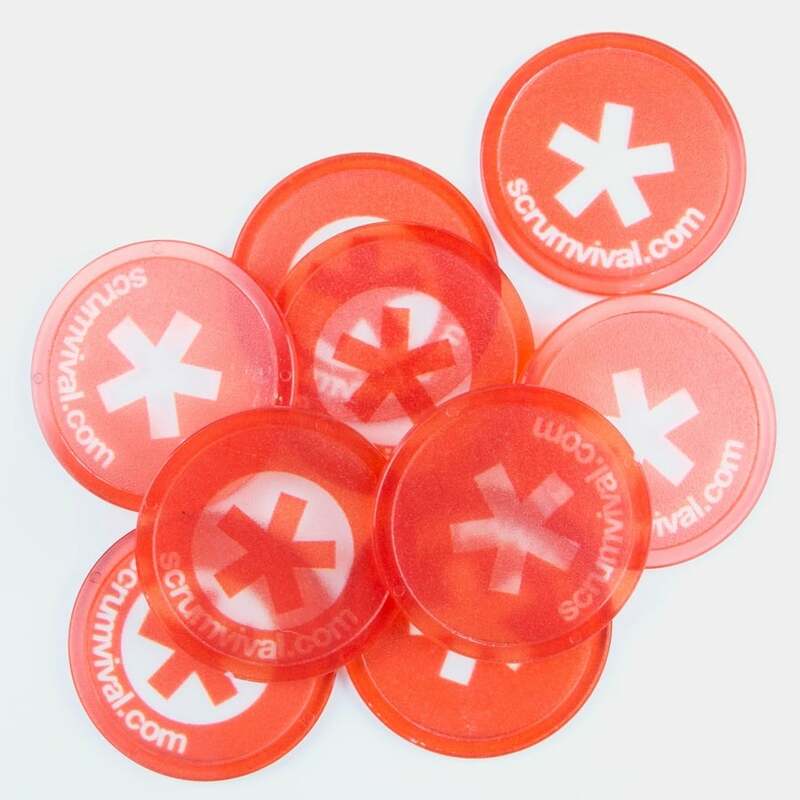 Scrumvival – Because you need a nudge. or find us near your place! What is this technical debt all about? Where does it come from, how does it grow, how to spot it and how to react? Is it like this, that the very first deployment incurs a debt already? Based on “8 stances of a Scrum Master” by Barry Overeem. We dig into SM’s possible behaviours in different contexts by experiencing. What do we observe in daily work with or without courage, openness, respect, focus and commitment. We will play scenes and try to fix the stories! 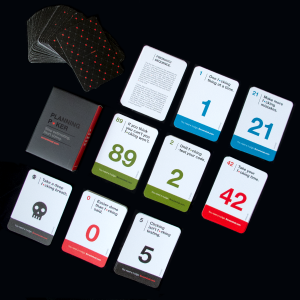 It was really great :) I strongly recommend to try the Product Development Game! I like it because I met easygoing people who focused on interesting questions and search for the answers. Thanks for all! Good group, interesting insights, lots of fun. Thanks, guys! Łukasz Szóstek/What is that Scrum Masters really do? It’s great that we’ve had another occasion to learn from each other. Fun & inspiring. Great experience! Cool game! Very well prepared and conducted too! Facilitation was very needed and helpful. Really nice experience, cool people and a great place. It was worth it! Real people, real problems and a really great atmosphere for discussions. Thank you and hope to see you next time. Hey you! Yeah you! We’ve caught your eye, haven’t we? This means you might need a change. Out of energy? It is time to go out to see new things and meet new people. A simple change of scenery could do miracles. The idea is fairly straightforward. You sort the legal stuff at your company to bring someone to visit you. The visitor does the same for you at his/her company. It might be a day or a week. 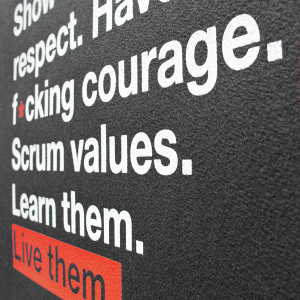 Take part in our Scrum Masters Exchange Programme. See how others deal with the same problems you have. Scrum Master Exchange Programme is for you to see that your problems are not unique snowflakes and there is a lot of people solving them right now. Shoot us an info describing who are you, why are you interested in participating and what can you provide. We’ll do the rest. 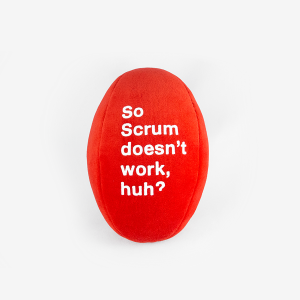 If you practice Scrum (therefore we can call you a scrummer) — either as a Developer or a Product Owner, a Scrum Master, a leader, or simply a rebellious soul challenging your organisation — you know Scrum is difficult and all about hard work. And we know it will get you. Oh, we know it will. Here and there. Now and then. This way or another. It will get you hard. Therefore we want to nudge you in order to get you prepared. ’Cause at the end of the day you, my dear, need to scrumvive. We love all those challenges, nightly drills and other sleep depriving things that Scrum reveals. 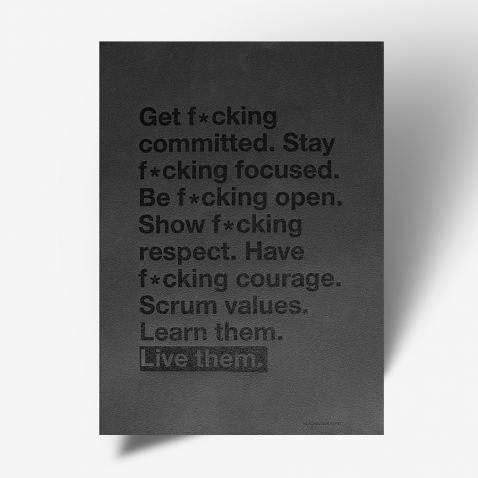 And we know that Scrum is all about people and learning. 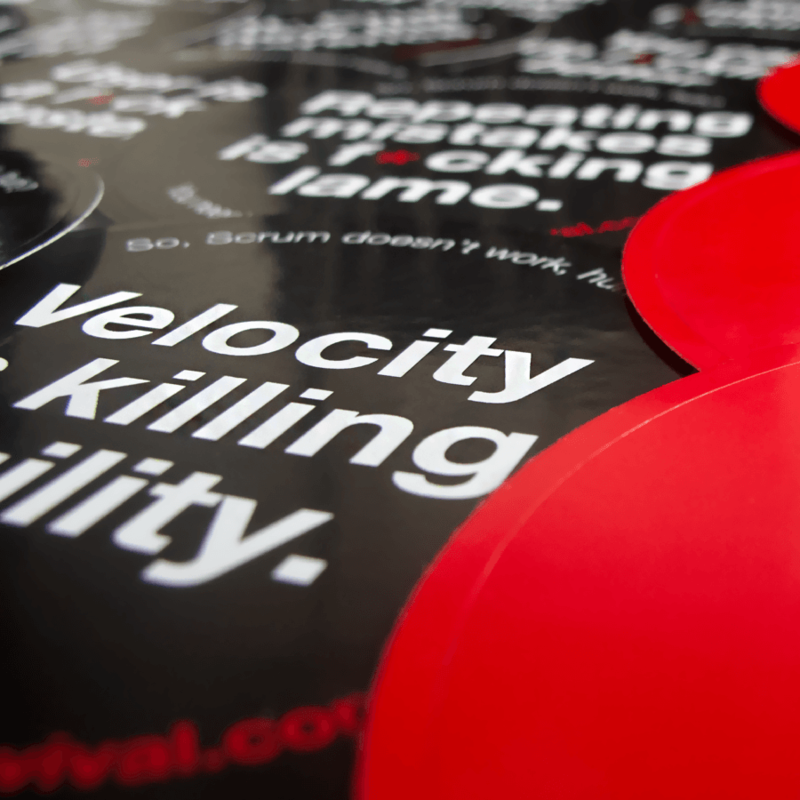 That’s why we created Scrumvival. We want you — the scrummers — to meet and discuss, to inspire and get inspired, to argue and ally, but most of all – to learn and fail. And enjoy it all through the way as much as we do. ’Cause failing, my dear, is the only way to gain experience. We are a bunch of scrummers with living experience of applied Scrum committed to help you experience Scrum. We are all different, which makes us special. No more special than you are though. Organizational rebel. Rule-bender. Rule-breaker. Passionate about adaptive, empirical approach to software development. This way or another involved in many large scale agile transformations in Poland. While not fighting for better software and happier teams he’s to be found under a tree smoking his pipe and occasionally thinking things through. Empirical and adaptive approaches enthusiast. Developer, manager, Scrum Master. Believes there are still better ways of doing great products and software. Trying hard to unleash the energy and intelligence of others. Co-organizer of SV edition in Katowice. Full of energy and enthusiasm. Practices Scrum tourism by joining SV events in other cities. Co-organizer of SV edition in Łódź. Broad experience in IT areas. Currently in charge of introduction Agile as a trainer, scrum master. Supporting individuals, teams, managers, departments, the organisation. Co-organizer of SV edition in Katowice. He has an extremely useful teacher background. He uses it currently as an Agile Coach in IT companies. Supporting individuals, teams and managers to understand team work. Agilist, empiricist, football fan. Honest, intelligent, optimistic and well informed. Famous for the quote “It is the pizza you deliver”. Fighting in silence against the complexity of everyday software life. Knows how to count and use GPS. Still trying to convince others that you can be productive using Windows. Straightforward as a brick. Engineering nature and rebel soul. Resistant to voodoo-like coaching. From the day one of his professional career he was dealing with complex systems in a large scale organizations. Scrum Master and manager – at your service. Co-organizer of SV edition in Warsaw. A true collaboration beast, constantly looking for purpose and value. Explains unexplained. Having fun all the time. Co-organizer of SV edition in Wroclaw. 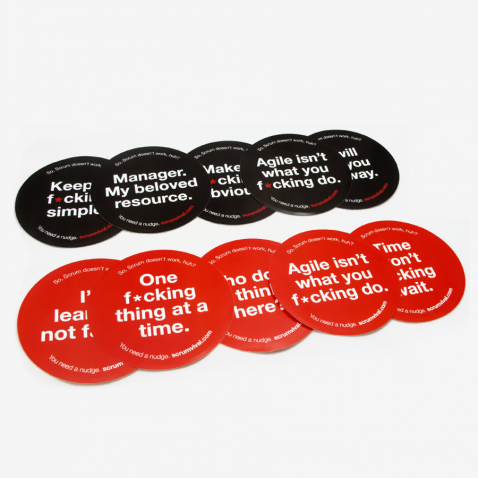 Very energetic and passionate about being agile. Combining those with organisational skills makes him a very good community and workshop driver. As open as sarcastic and courageous to tell how the world is – for real. A bit more empathic than Tomek and Krzysiek together. Focused on growing and developing leadership in people he works with in self-organising structures. One can say it’s contradictory, but he deeply believes, that leadership is the core of self-organisation. Community builder, full of empathy. Competent and inspirational speaker. Loves Lodz as much as developing and growing development teams. True fan of lean manufacturing, challenging with DevOps and Kanban. Co-organizer of SV edition in Warsaw. Positive thinker, but not ignoring details. Good organizer and trainer with sense of humor. STILL HAVEN'T FOUND WHAT YOU'RE LOOKIN' FOR? Awww, c’est une catastrophe! But no worries! We’re here to guide you! Did you know, that you can order and event at your place? Or even get a Scrum Master Guided trip? Hell Yeah! Just let us know, and we’ll be happy to get to know your needs and tailor an event that will fit your expectations. Hell Yeah! Just let us know, and we’ll be happy to get to know your needs and tailor an event that will fit your expectations. OK. This time for real. Want to host an event? Want to join? Have an idea for a topic? This is so cool. Drop us a line. We’ll reply faster than swallow carrying a coconut migrates in autumn. You can also be old-fashioned and use email. evilcat@scrumvival.com However if you dream of getting tons of spam from us, we are terribly sorry. We are too tired travelling and teaching Scrum, to send any spam. There is a lot of folks out there that would be more than happy helping you with that. You can always use facebook. We are too old to really understand what is it all about, but couple of young bright developers gave us a short intro. And do you have what it takes to hold to them? You've got guts, we know that. We all have to have that special something to keep us going in the motherscrumming world. So we did a little rule-breaking survey for you. And for us. It's too long, and it's boring (you don't say?) and it measures your Scrum Values Potential so we can check how agile you actually are. We do appreciate constructive criticism. What do you think about this survey? Well you made us really proud. Looking for constant improvement is, in fact, a proof of your agility. But hey, it’s not enough, huh? 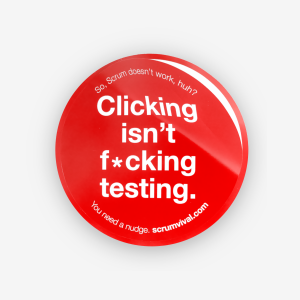 Maybe you just need a nudge. No? oh well, then come and meet us up, pick what you like – ve’ve got a load of good stuff coming up!